Thurgood Marshall is an American hero. His work as a lawyer for the NAACP Legal Defense Fund, including the landmark Brown vs. Board of Education decision, laid the groundwork for the modern U.S. civil rights movement. As the first African-American justice of the U.S. Supreme Court, he was a persuasive advocate for a living and breathing Constitution that sees beyond the prejudices of revolutionary America. T hurgood Marshall (1908-1993) was a towering figure in the civil rights movement and the first African American justice to serve on the United States Supreme Court. Before joining the court in 1967, he worked as a civil rights lawyer, famously criss-crossing the South on behalf of black clients who were facing Jim Crow justice from white police officials, prosecutors, judges and juries. In 1940, at age 32, he founded the NAACP Legal Defense and Education Fund and served as an executive there for two decades. 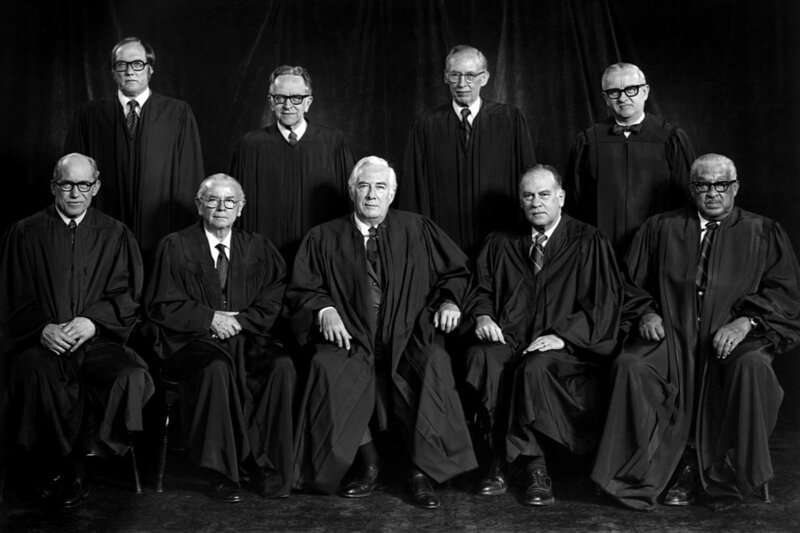 He and his colleagues won a series of Supreme Court victories that gradually eroded the "separate but equal" doctrine, the legal underpinning of segregation in America. The most famous of those cases was Brown v. Board of Education, the landmark 1954 decision that declared unconstitutional segregation in the nation's public schools. 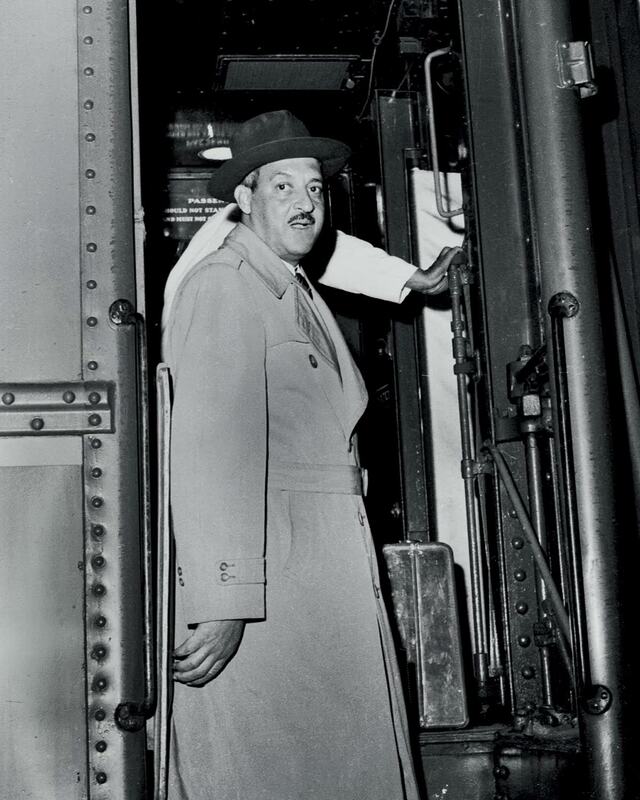 Thurgood Marshall’s unsentimental views on race and the death penalty. Gilbert King Author of the Pulitzer prize-winning, Devil in the Grove: Thurgood Marshall, the Groveland Boys, and the Dawn of a New America.